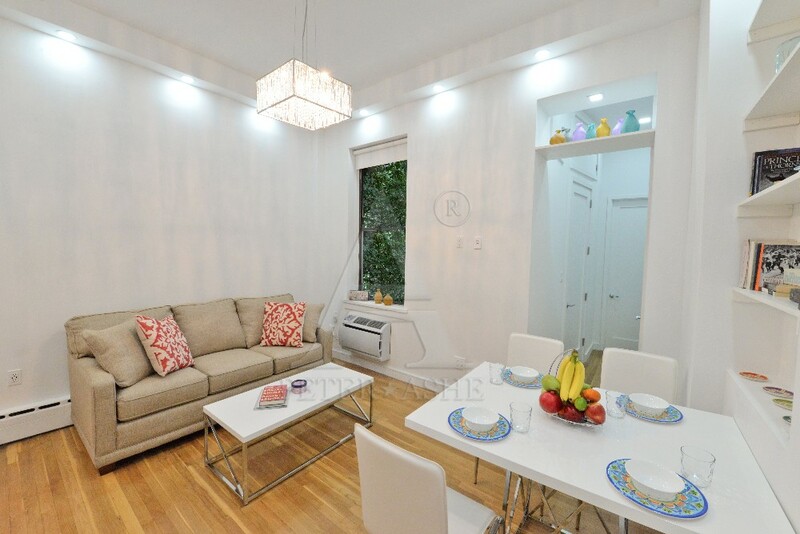 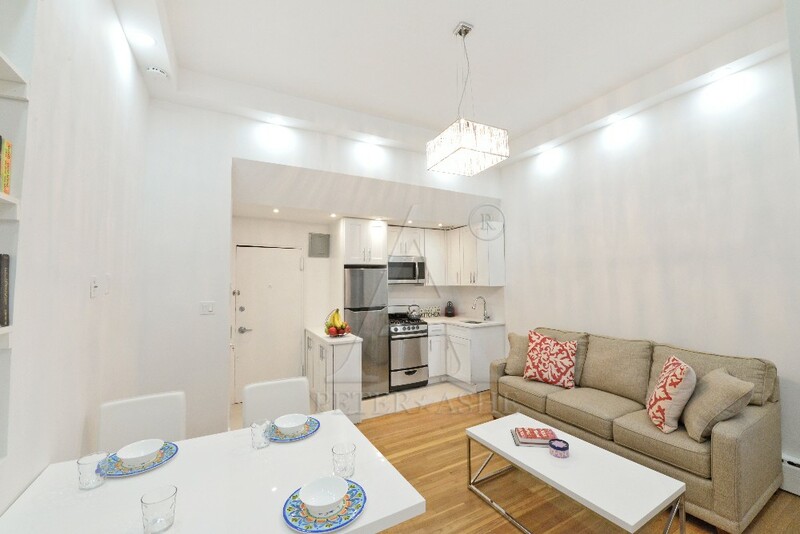 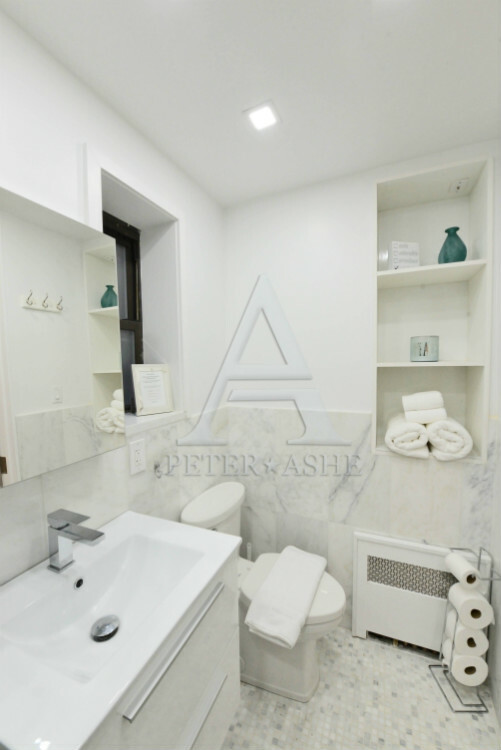 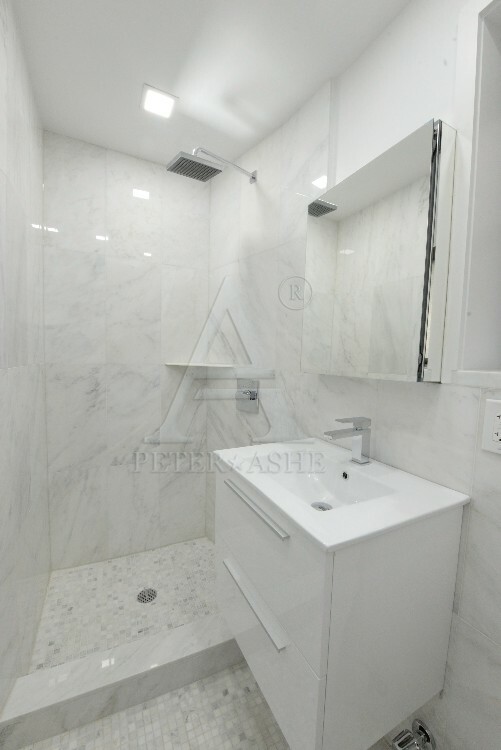 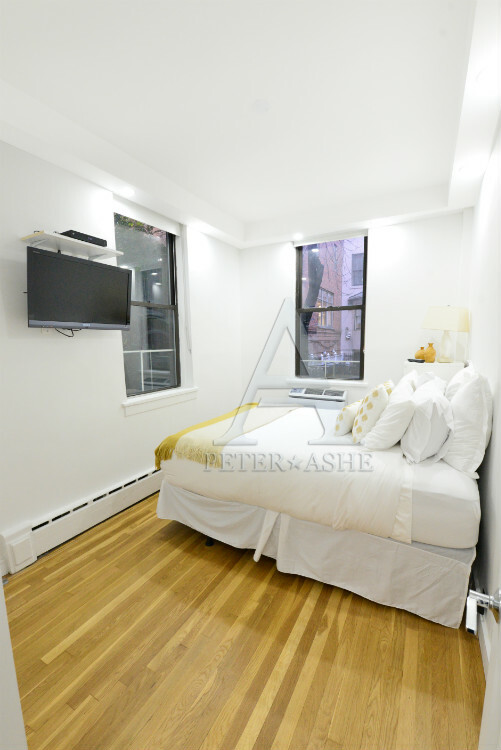 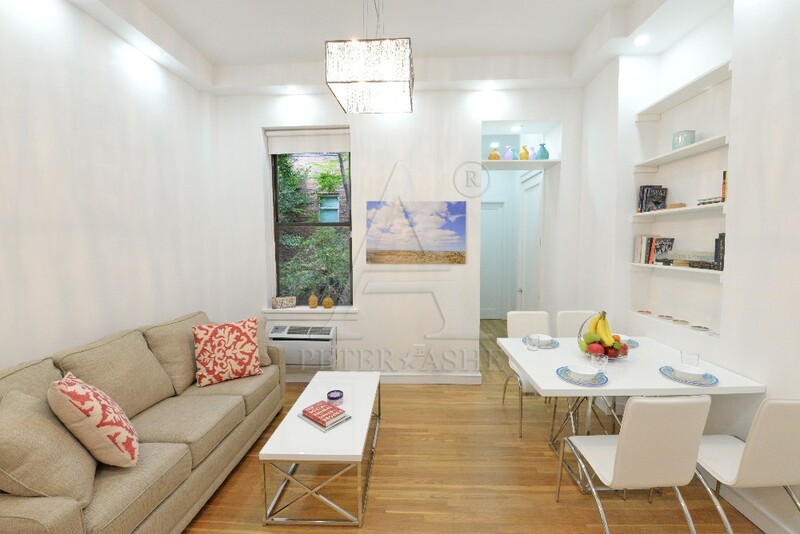 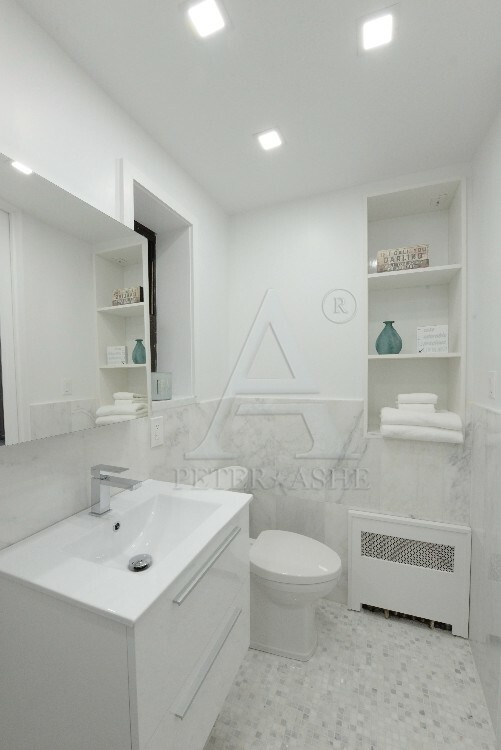 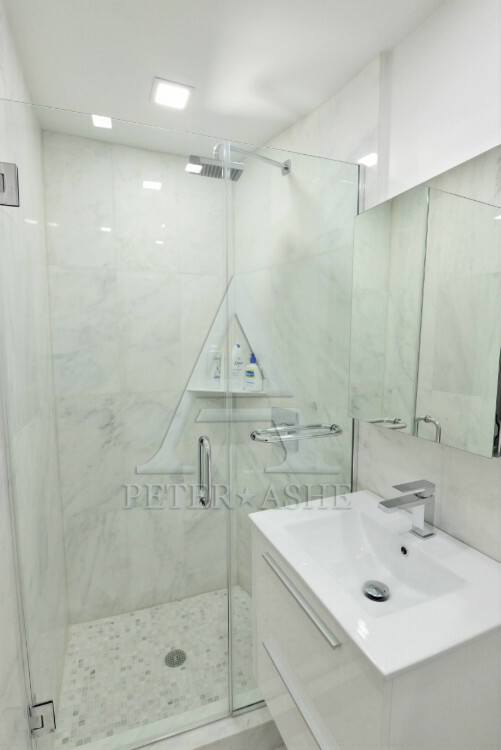 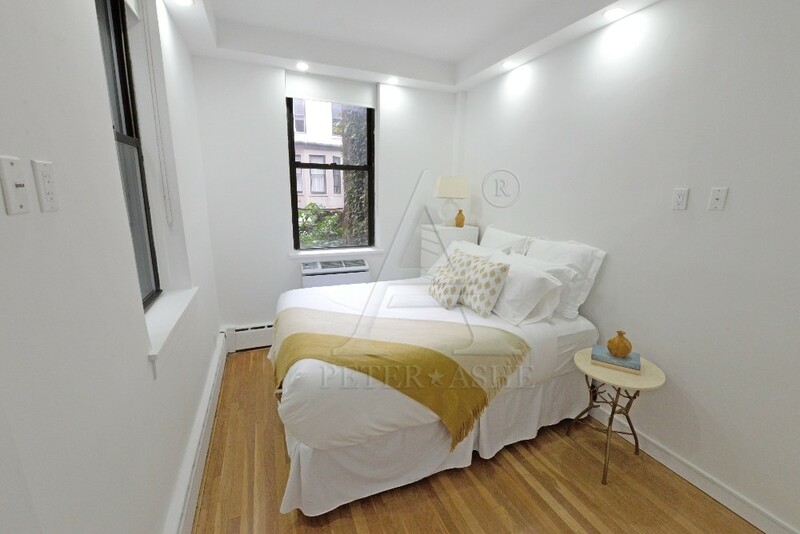 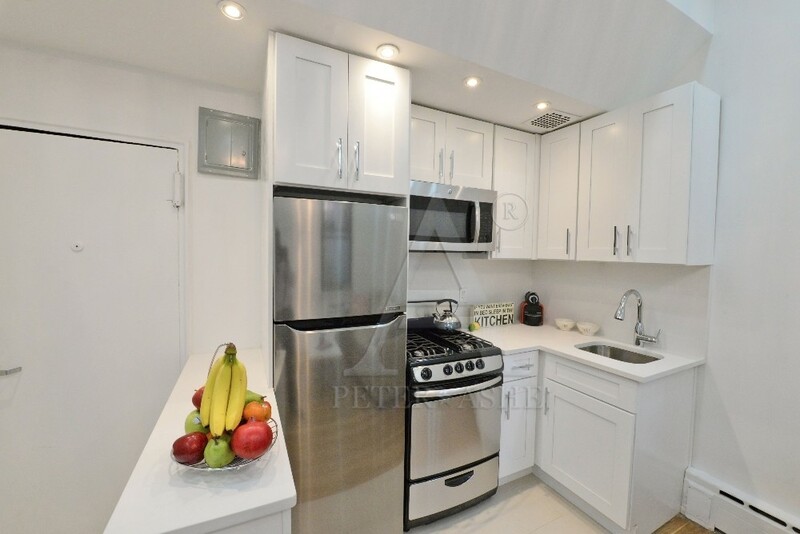 Stunning, fully renovated one bedroom in the heart on the Upper East side. 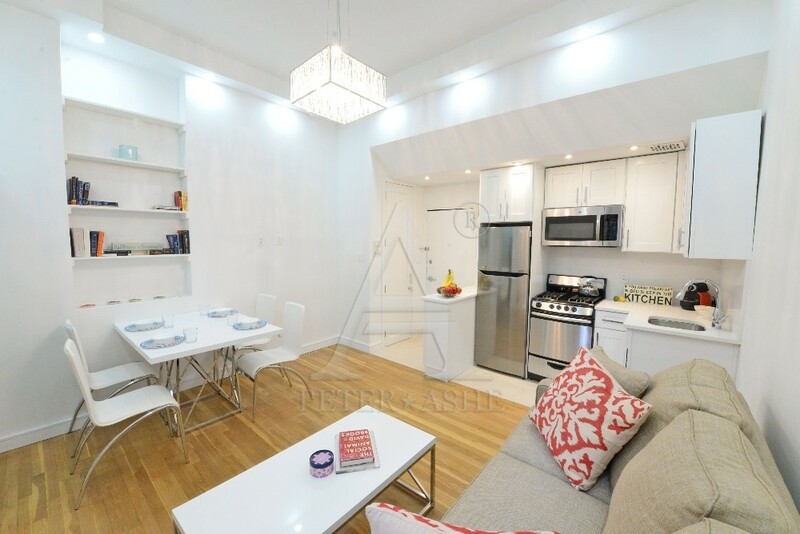 This 2nd floor unit offers lots of light, high ceilings and brand new appliances. 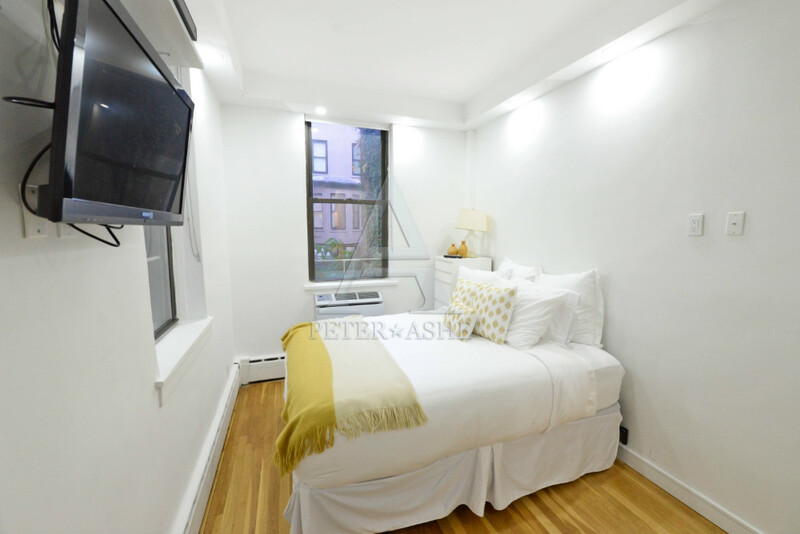 This extraordinary, one bedroom, one bath apartment is available fully furnished, and comes with cable, and a cleaning service every other week ($90).